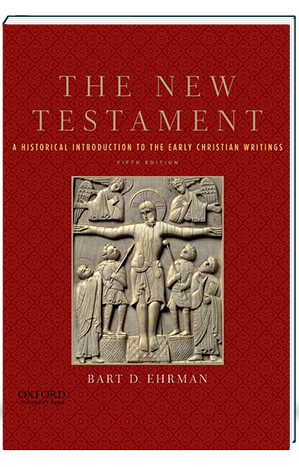 Featuring vibrant full color throughout, this new edition of Bart Ehrman’s highly successful introduction approaches the New Testament from a consistently historical and comparative perspective, emphasizing the rich diversity of the earliest Christian literature. Rather than shying away from the critical problems presented by these books, Ehrman addresses the historical and literary challenges they pose, showing why scholars continue to argue over such significant issues as how the books of the New Testament came into being, when they were written (and by whom), what they mean, how they relate to contemporary Christian and non-Christian literature, and how they came to be collected into the canon of scripture that we now call the New Testament. Distinctive to this study is its unique focus on the historical, literary, and religious milieux of the Greco-Roman world, including early Judaism. As part of its historical orientation, the book also discusses works by other Christian writers who were roughly contemporary with the New Testament, such as the Gospel of Thomas, the Apocalypse of Peter, and the letters of Ignatius. The text is enhanced by maps, timelines, an extensive text box program, and more than one hundred photos. An accompanying Instructor’s Manual contains chapter summaries, discussion questions, and a test bank. An updated Website Study Guide provides chapter summaries, glossary terms, and self-quizzes for students. 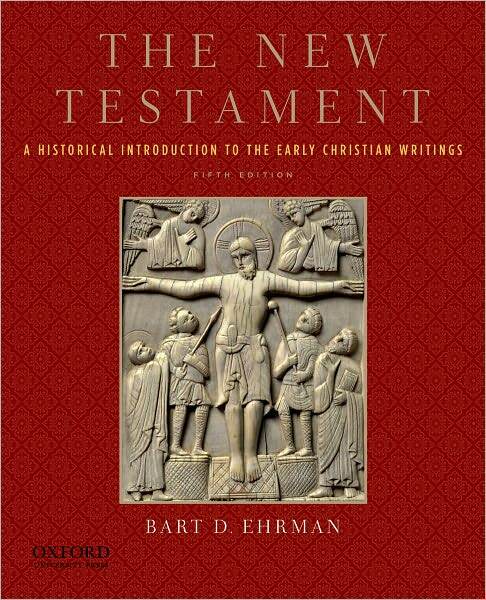 Ideal for undergraduate and seminary classes in the New Testament, Biblical Studies, and Christian Origins, The New Testament: A Historical Introduction to the Early Christian Writings, Fourth Edition, encourages students to carefully consider the historical issues surrounding these writings.